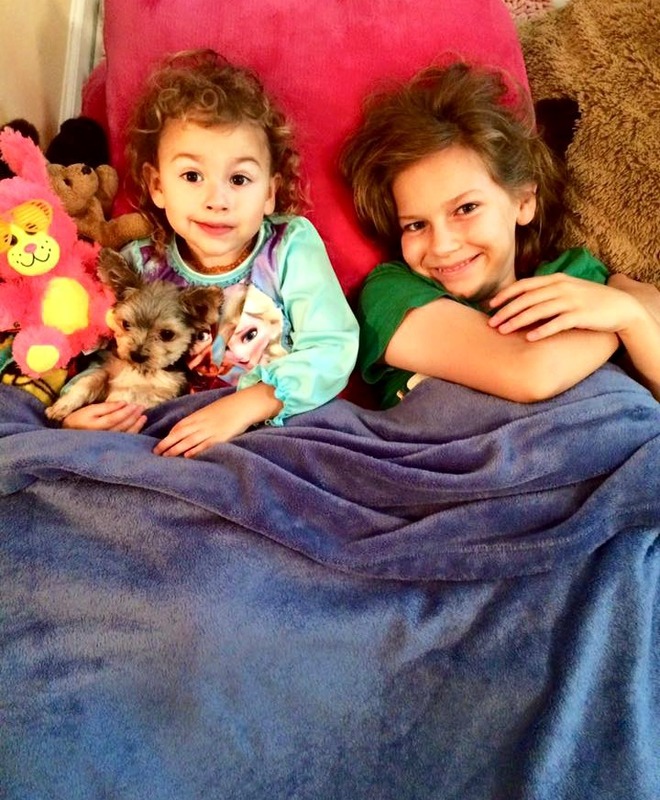 Do you have a dog lover at your house? We have 7 here in this house and Bells is truly obsessed lately with everything puppy related. 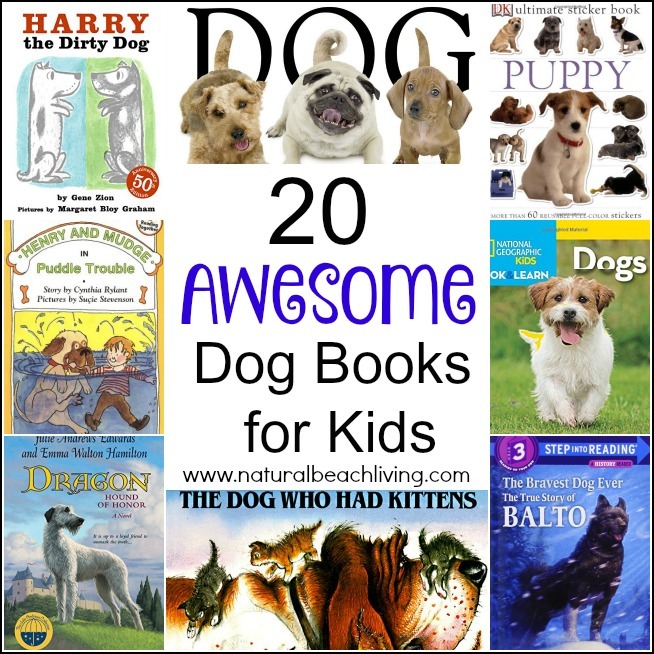 I decided to put together a few doggy activities and share some of the awesome dog books that we have been reading. These great books I am sharing with you today are read at our house all of the time. They are definitely wonderful books to have in your home library or to check out of your neighborhood library. Click on the book for more information. Enjoy! 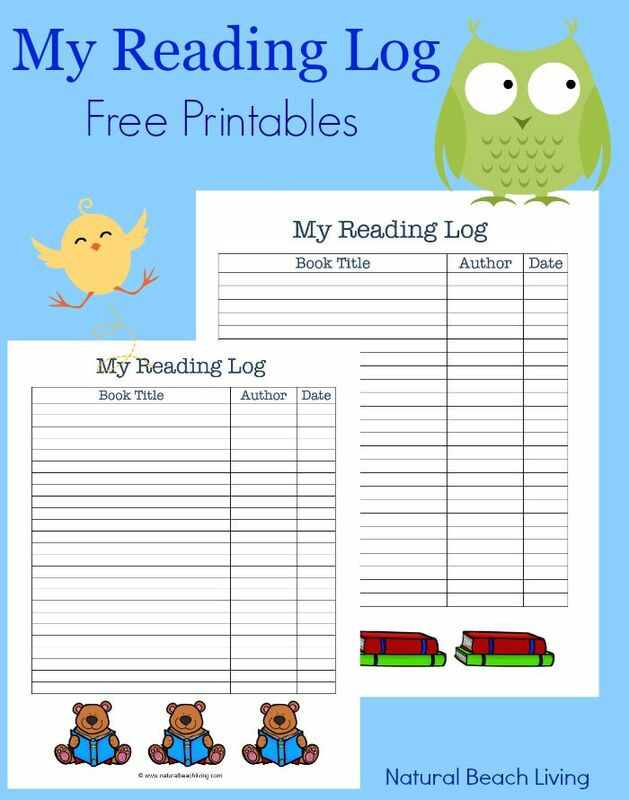 You also might want to head over here and check out 50 of the Best Books for Preschoolers and download your Free Reading Logs. This would be a wonderful book that could be added to your list! It is a story of a recused dog – with an educational and inspirational message. My high school friend wrote and illustrated the book. Thank you – I will definitely check it out. My Sunshine would go crazy for these books. She is obsessed with dogs. I’ll have to remember some of these when I’m looking for book gift ideas for her. Perfect! 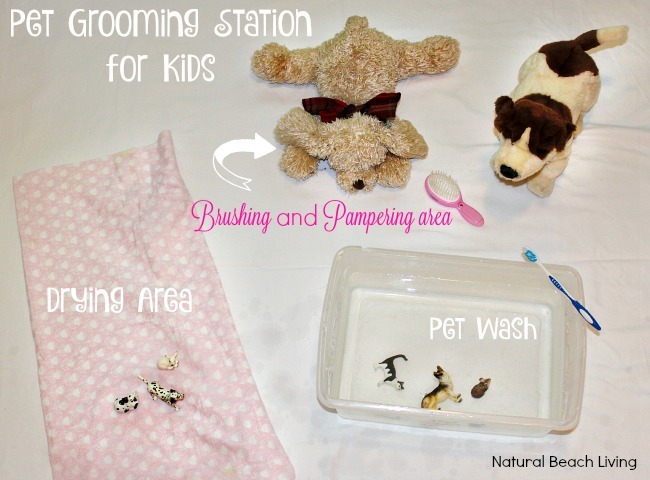 I’m thinking of having dog activities this month for my little one. 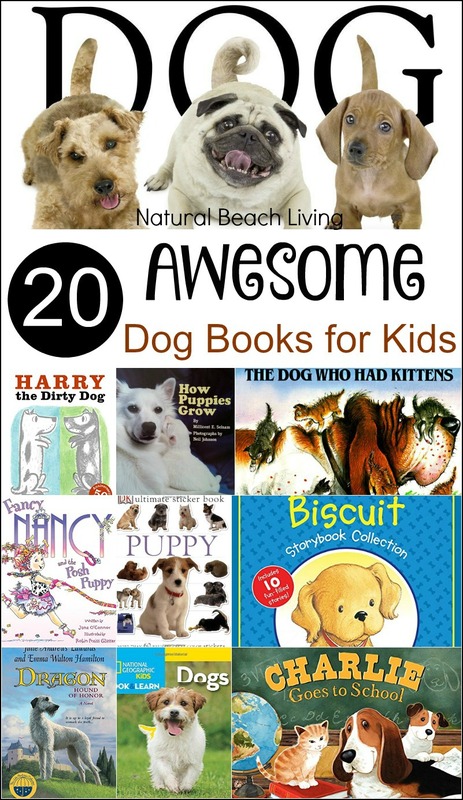 This is a fun list of dog books! 🙂 I love “Harry, the Dirty Dog.” The book “Rags” looks really interesting. I’ll have to check that one out.